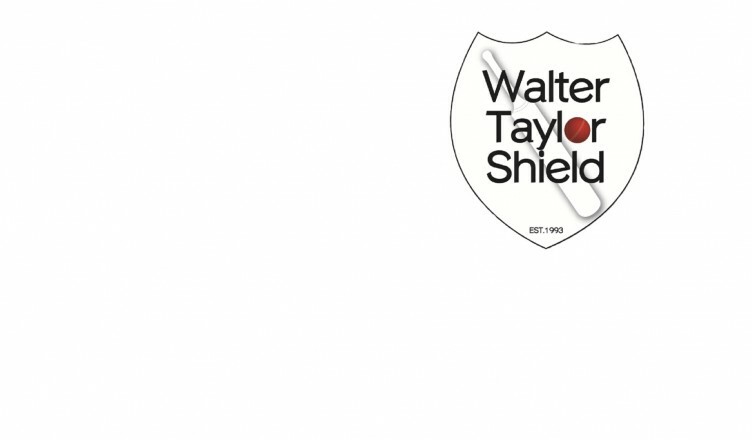 ADCA are proud to announce the 2019 Walter Taylor Shield Team. Congratulations to all these players. We hope you enjoy the experience and represent Armidale & District with pride.